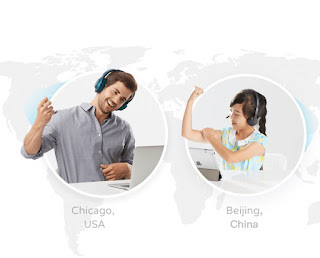 As part of our hiring process, we utilize WeChat to communicate across national boundaries. This will be your primary form of contact with your assigned trainer and the class coordination team, so it’s important we get this right. WeChat is a phone based text application allowing for seamless, near instantaneous communications. It’s for both Android and iOS, so nearly everyone can download it. It is a medium of communication between the Qkids team and you, and it is also your own personal account to store photos, make friends, meet other people, create groups that share your interests, conduct voice & video calls, and more! Once you have downloaded WeChat you're going to have to create an account. Remember that your account name is your primary form of contact, so try to keep a casual but professional account. Sometimes, you're done here! Other times, we enter a security check. 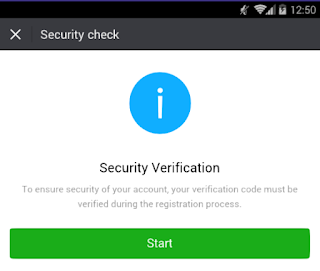 Often, the security check is the most difficult part of the WeChat signup. 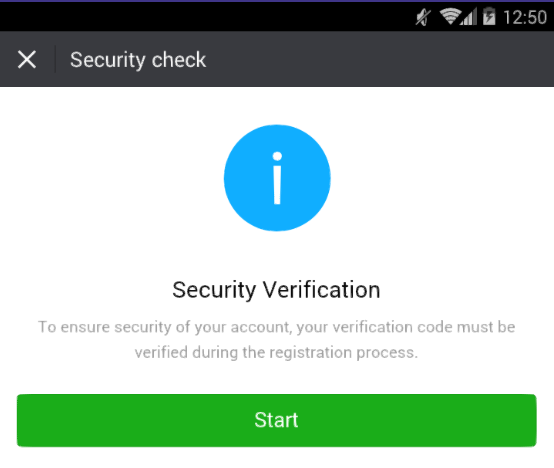 This is because it involves using someone else who has a registered WeChat to authenticate and verify your new account. Often, our teachers struggle to find someone else who can do this. We recommend using our Facebook group, the House of Qkids to connect with other teachers in advance and find a teacher that can help verify your account. This provides an opportunity to not only engage with our veteran teachers, but to also create a friendship or potential community for yourself as you enter into the world of ESL. We understand it can be tedious, and we are sorry for the inconvenience! You can have a WeChat user, such as one of our current teachers, scan your QR Code! That being said, we're very excited to have you as part of our team and we can't wait to see you in WeChat and as part of the Qkids team. We're more than willing to help, and if you encounter any complications feel free to alert the hiring staff helping you through email. Sometimes even the best of us can't troubleshoot all of our problems; we are always here to help. Will contacts see my phone number? 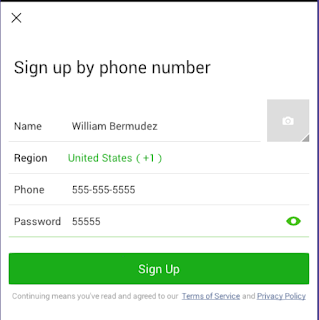 No, your phone number is only used to sign in. It is not shared with those you add. Yes! 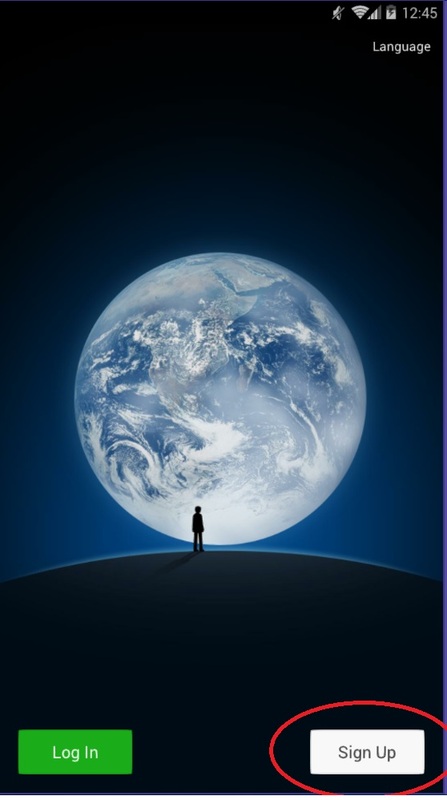 WeChat is free to use and communicate on. 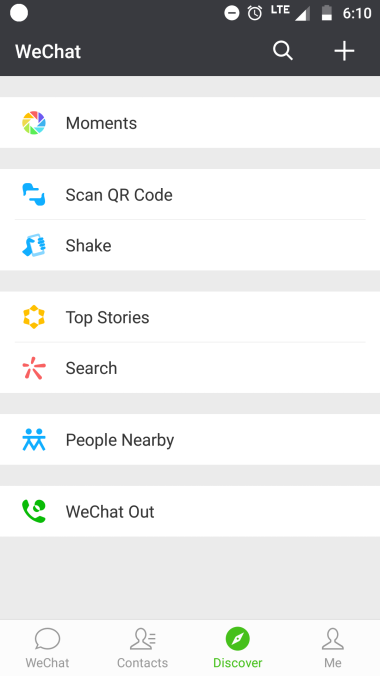 Please be aware that WeChat requires either an internet connection or cellular service to communicate and connect. 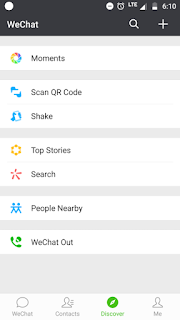 Do I need a phone to create a WeChat account? Unfortunately a phone is required for WeChat; however, there are desktop versions you can use after creating an account on mobile. I can't seem to get the security check to pass - Please help! Kindly send an email to our hiring staff or contact us in our Facebook group, we will be more than happy to assist you. It says my phone is incompatible - What can I do? Older versions of phones that haven't been updated in awhile may display this error message. Please attempt a software update and try once more. In the case of older phones, it may be that the phone is simply incompatible with WeChat. In this situation, please contact our hiring staff for additional information. 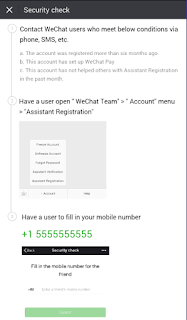 Additional frequently asked questions are available here, courtesy of WeChat.